The Fragrant Harbour: Free Play, What's That? 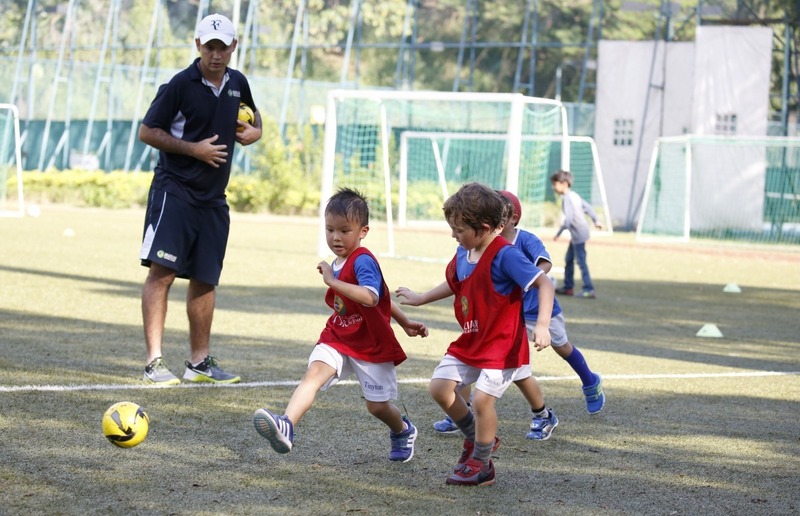 It's pretty shocking when Hong Kong parents claim it's important for their children to have free play, but in reality don't understand what it means. According to Unicef, free play is letting children play on their own without any instruction -- not the use of electronic devices, or extracurricular activities like sports. During free play, children should have the freedom to do what they want in order to help develop their senses, communication and creativity. 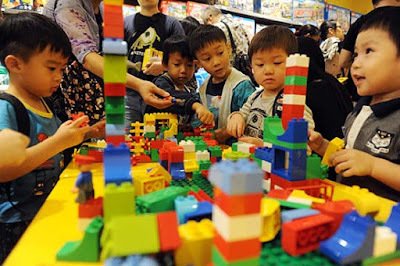 However, in a survey the Hong Kong branch of Unicef conducted, 99 percent of 1,029 parents claimed their children had free play time, but 84 percent misunderstood what it was. 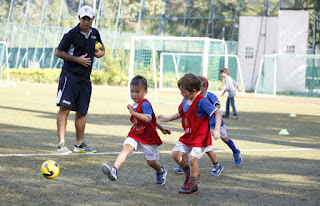 Dr Maggie Koon May-kay, chief principal of Causeway Bay Victoria Kindergarten and International Nursery says parents think sports lessons like practicing football constitutes free play. "A lot of parents have the mindset that they are letting their children play through these activities, but the children have to listen and follow the instructors during these sessions," she said. Just over half the parents surveyed also thought playing with electronic devices was free play, but that too involves following instructions. Koon says parents should give children at least an hour of free play, and suggested the government improve the quality of playgrounds in the city. Children's lives are so heavily programmed in Hong Kong that it seems almost impossible for them to even have free time once a day, but perhaps only on the weekend. While these children live stressful lives, the ironic thing is that their parents feel bad putting them through it, but believe this is the only way to get ahead in life. If parents don't even understand what free play is, what hope is there of having children who won't be depressed and be creative and communicative?